365 Property Buyer had written to the executors to enquire about the Rhayader property, the beneficiary confirmed they wanted to sell fast. After speaking with local estate agents, the sellers decided it was best to sell off-market, quickly, for cash. The agents advised the house could take 9-12 months to sell in its current condition and would need to fully cleared and cleaned as a minimum. The seller had no inclination to spend any money on preparing the house for sale on the open market. 365 Property Buyer confirmed its offer to the lawyers acting in the sale and swiftly completed in less than three weeks, at a price higher than that of the local agents valuation to the selling client. The seller got a quick, hassle-free sale without incurring any fees or costs and didn’t even need to clean and clear the house. 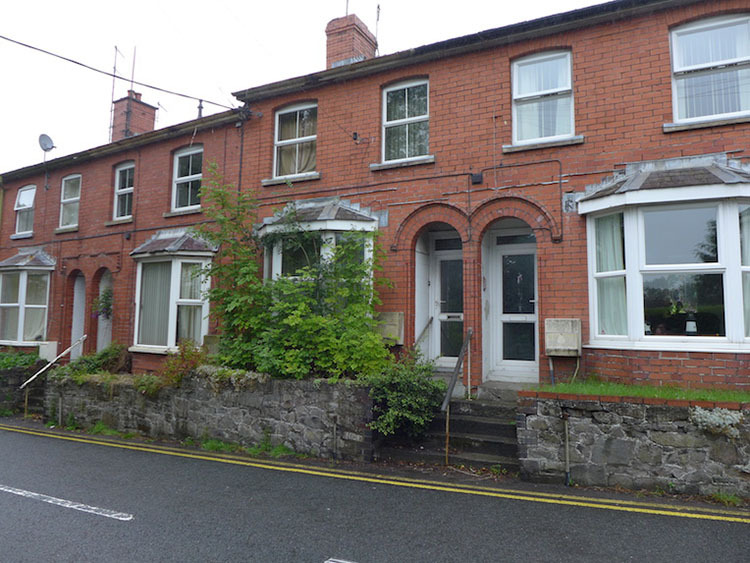 This Rhayader Terraced House sold in 20 days, If you are looking for a quick house sale, give us a call on 0800 019 7031 or get in touch.